Mercury, Volvo, and Yamaha Dealer! 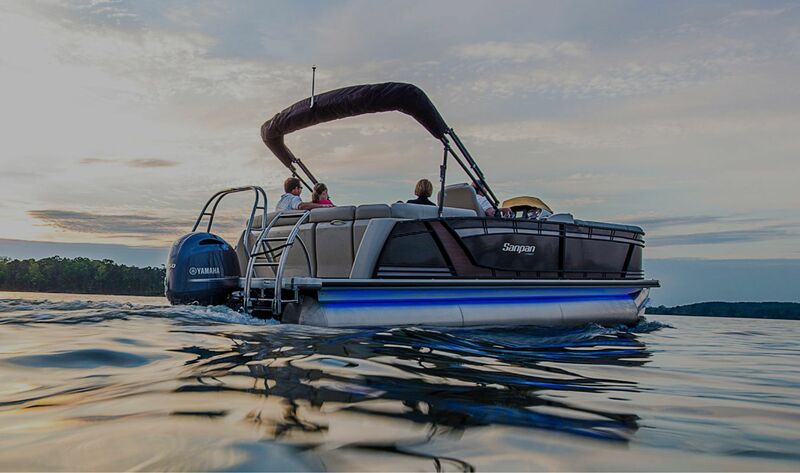 Sanpan Pontoons: Click here to view the models. 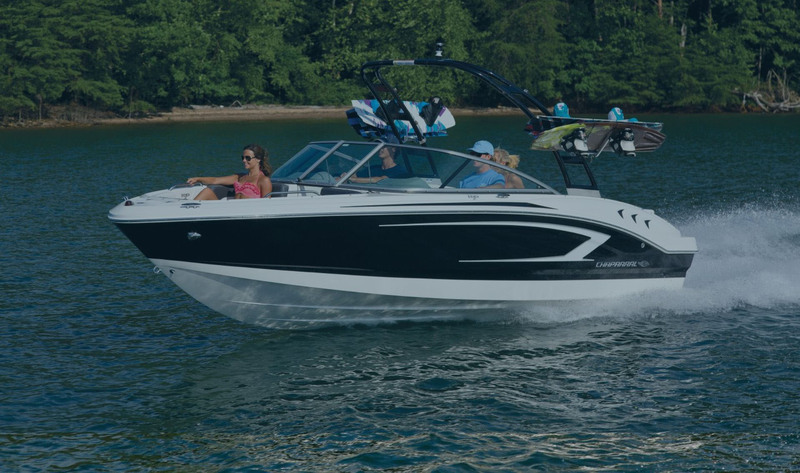 Arnold’s Boats offers one of the widest selection of boats in the Kentuckiana area, featuring well-respected brands like Rinker, Hurricane, Polar Kraft, and Godfrey. 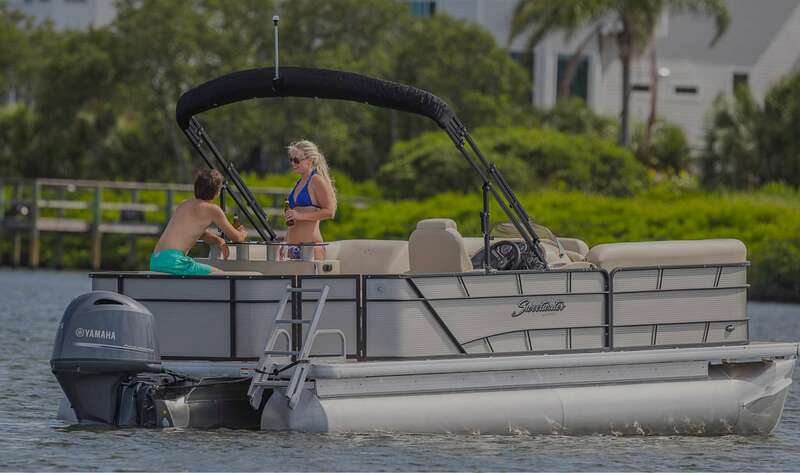 Whether your family needs a sport yacht, bow rider, express cruiser, pontoon, cuddy cabin, fish 'n ski, or a deck boat, there is no better place to find it than at Arnold’s Boats & Motors! Our service staff is employed year round to maintain the experience and integrity needed to properly service and maintain our customers' boats. 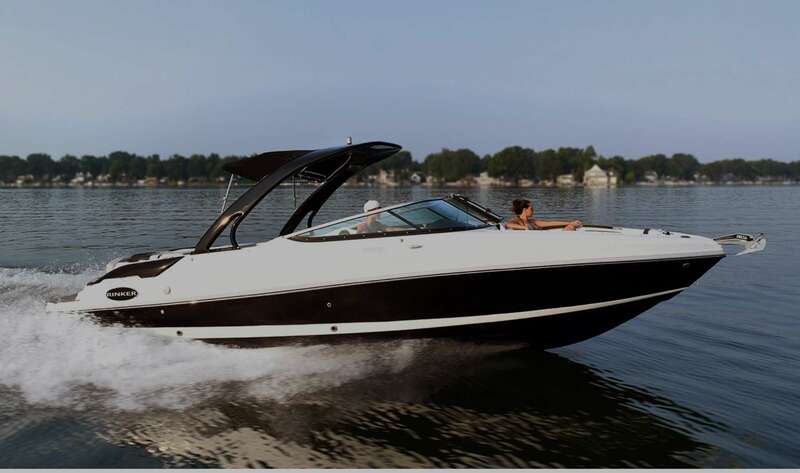 We would like the opportunity to serve your boating needs, because we know that once we do, you will never need to go to another boat dealership. WE ARE A FULL SERVICE FACILITY! 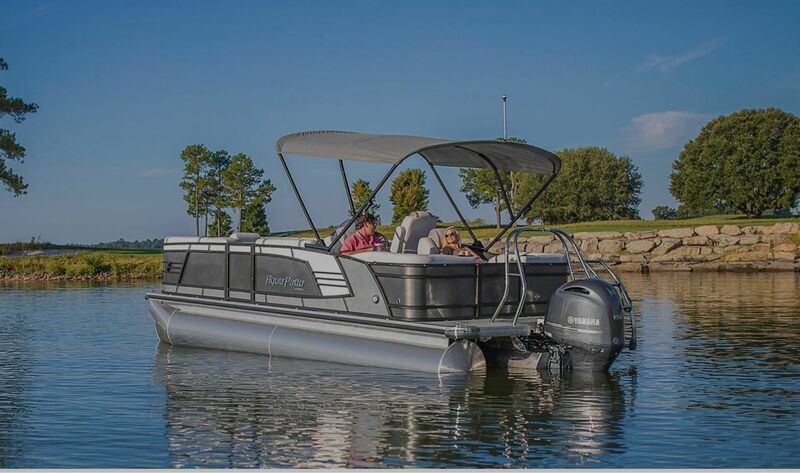 Come to us for all your boat and pontoon service needs!